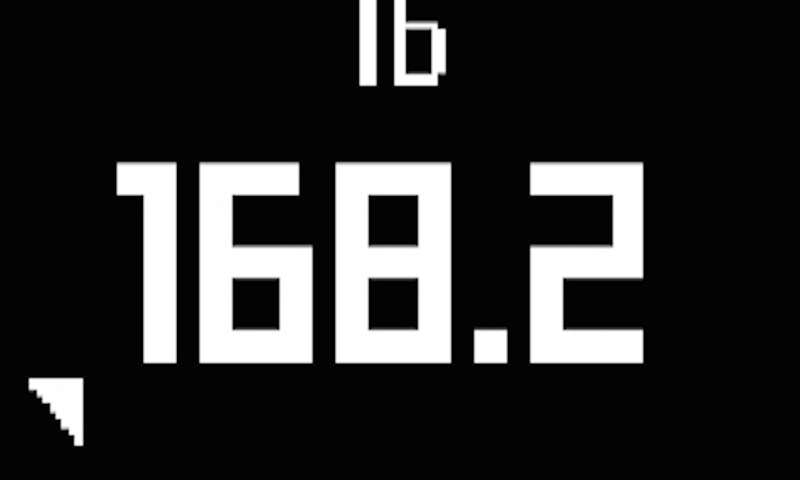 Body+ - What screens can be displayed on my scale? 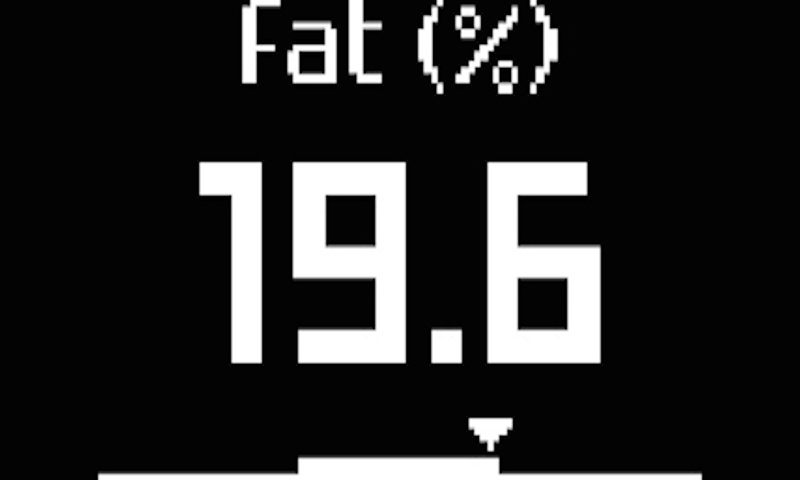 The BMI screen: Displays your Body Mass Index. The Steps screen that shows the number of steps you did the previous day. 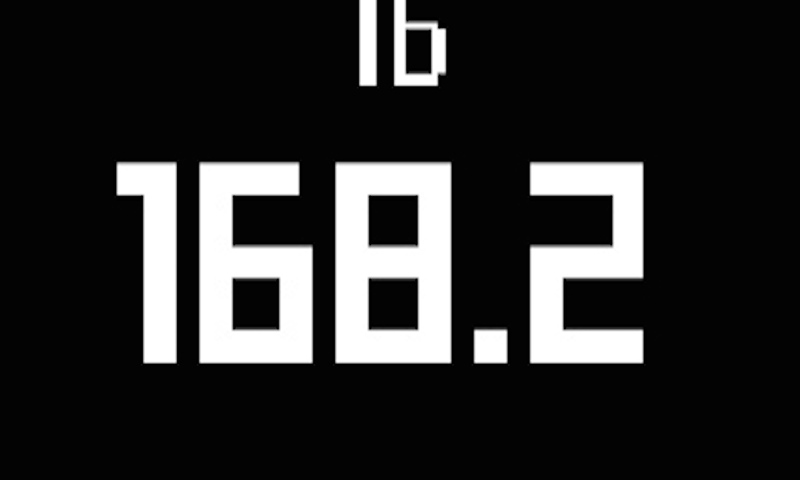 Arrows can appear at the corners of the screen when you weigh in if your weight isn't properly distributed on the scale. Simply lean in the direction indicated by the arrows until they disappear. If several users have a similar weight, the scale will not be able to automatically recognize them. 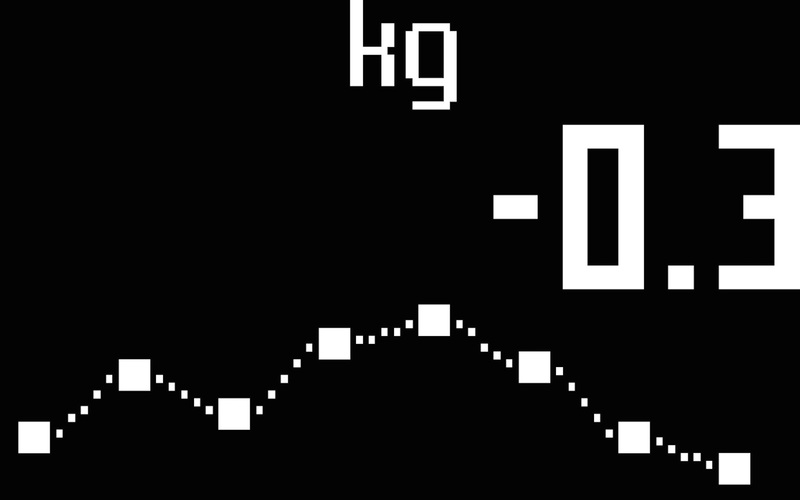 In such cases, the scale displays the following screen. 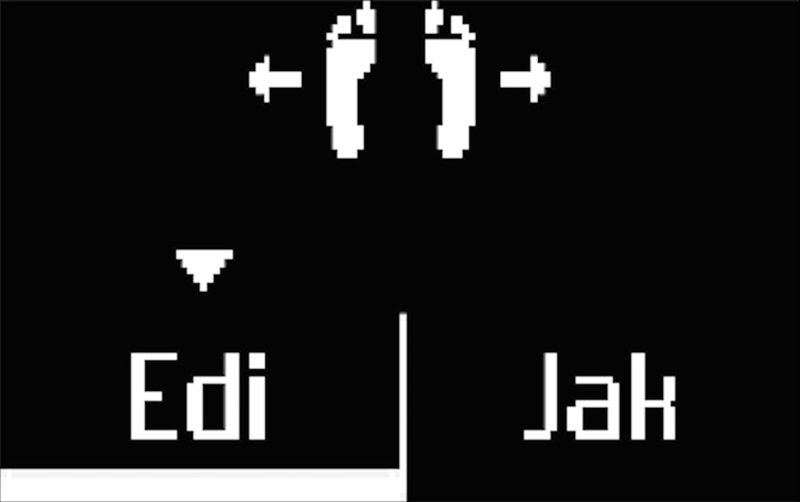 Lean right or left on the scale to select the correct user.